Is Abdominoplasty or Liposuction Better for Me? 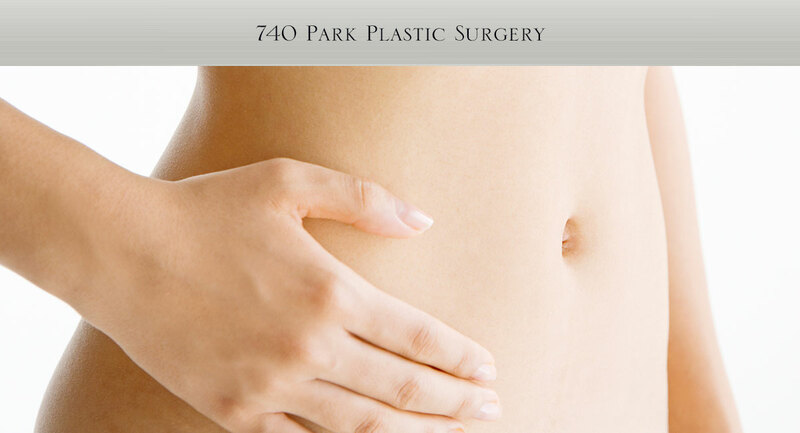 /Abdominoplasty or Liposuction: Which is Right for Me? For individuals interested in body contouring in and around the midsection, this is a question we hear quite frequently at 740 Park Plastic Surgery. Though abdominoplasty and liposuction are both designed to help sculpt targeted treatment areas for a slimmer, more toned appearance, the most suitable treatment option will be dependant upon the patient’s specific needs and the particular concerns present in the abdominal region. Typically, liposuction can be employed to improve the shape of the abdomen, but it will not address extra skin and/or stretched muscles of the abdominal wall. For this reason, liposuction is usually a more appropriate technique for targeting localized areas of fullness in women and men whose concerns consist solely of excess fat buildup(s). On the other hand, abdominoplasty – more commonly known as tummy tuck surgery – can be utilized to get rid of loose, redundant skin and repair stretched and/or torn abdominal muscles. As a result, abdominoplasty is generally the most effective treatment method for individuals who have lost a significant amount of weight and are left with excess skin and loose abdominal musculature, as well as for women experiencing one or both of these concerns following pregnancy. In the case that an accumulation of fat is also present in the midsection, liposuction can often be performed during tummy tuck surgery to provide additional contouring and refinement of the abdomen and hips. In the end, both abdominoplasty and liposuction can be great cosmetic options for the right candidates. My advice is to consult a board certified plastic surgeon who is highly experienced in both procedures, as he or she should be able to determine which would most effectively help you achieve your aesthetic goals with exceptional results.